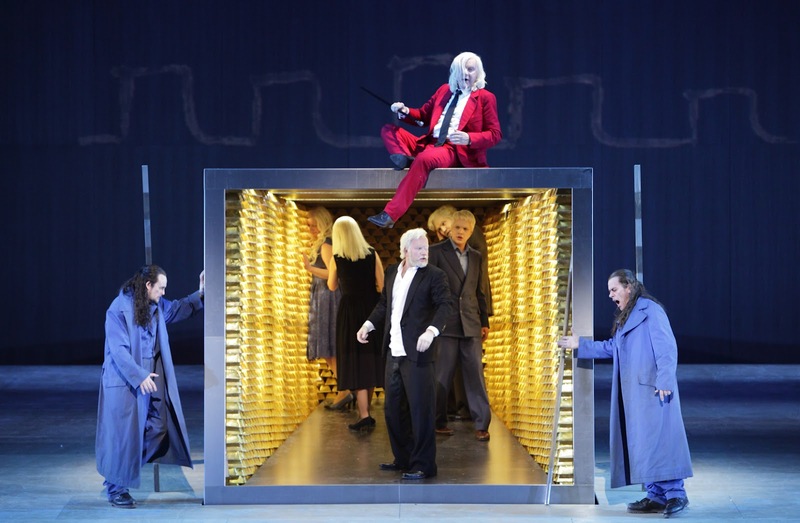 Das Rheingold is one of the most perfect and mesmerizing of all operas. 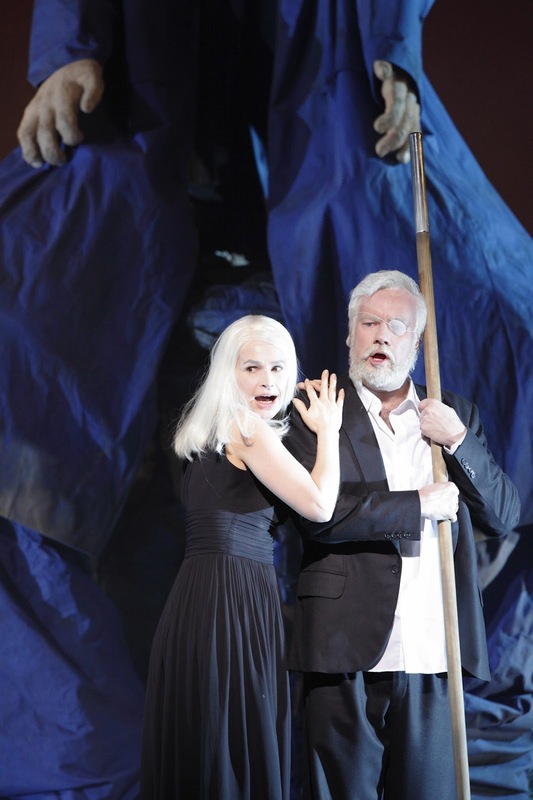 Perhaps you are not a true diehard Wagner lover after all… ? Somehow, I'm not at all surprised by your report of Nagano's dullness. He has a reasonably-well-earned good reputation in recent music but gave some poor performances of standard rep at Berkeley Symphony. I would be happy never to hear another note of Meistersinger, which doesn't keep from owning many, perhaps too many, recordings of Tristan and the Ring. Meant to say, Stefan Margita's Loge stole the show completely in SF. What a singer! "I would be happy never to hear another note of Meistersinger"
I will concede that Meistersinger has some musical weaknesses (patches in Act 2 and the opening scene in Act 3) but to write off the whole enchanting opera like that is bizarre. I don’t know which talky stretches Zerb refers to but one thing that comes from all that exposition is how Fricka’s and Wotan’s crossed wires become untangled, and by the end seemingly reversed – i.e. 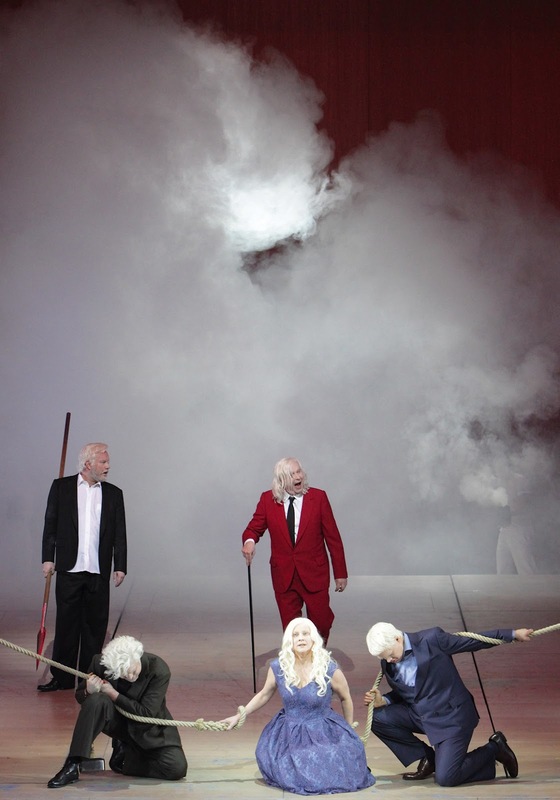 Fricka is smart enough to recognize from the outset that Wotan’s contract can only lead to an impossible situation, but while he initially shows blithe unconcern a seed has been sown and only a certain amount of casuistic reasoning can delay the realization that a ‘bösen Zoll’ has paid for the Bau, just as Fricka’s insight deserts her. A similar thing plays out with greater compression before, during and after the Walküre monologue but I don’t know, I find the pacing of both effective and indeed the text of Rheingold in general quite lean. Yes. I find Meistersinger ponderous, unfunny, and just not very interesting. 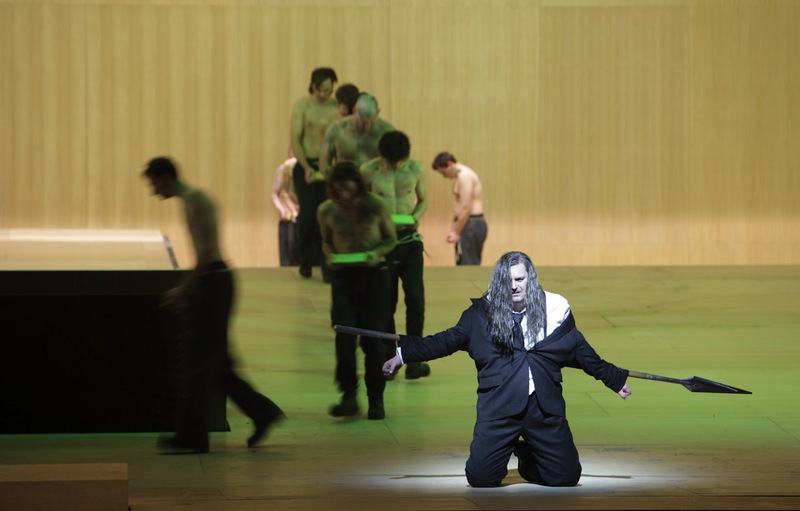 As for which parts of Rheingold I have issues with: the Fricka scene almost inevitably drags for me, and the Alberich-Wotan dialogue near the end. The music in both tends to the recitative-y and I don't find it the most interesting. But as I stated above, I recognize this as an opinion and thus arguable point, please don't blow it out of proportion.